Marilyn Loden coined the phrase “glass ceiling” more than 40 years ago. She first used the term during a panel discussion about women’s career aspirations. She noted that the female panelists focused on the deficiencies they felt in the workplace and shared the challenges of trying to climb the career ladder beyond middle management. Marilyn argued that the invisible glass ceiling was more about cultural inequalities in the workplace than it was about the personal attributes of female workers. While we still have a long way to go to achieve gender equality in the workplace, we’re moving in the right direction. Many women remain in female-dominated careers, such as nurses or teachers. However, some are migrating into industries that have been dominated by their male counterparts for decades. The idea of empowering women to embrace entrepreneurship or careers in agriculture, architecture, or science was only a dream just a few short decades ago. Today, it’s become a reality for many women. Here’s a look at how women are breaking the glass ceiling in male-dominated industries. When you think of a mechanic, plumber, or construction worker, what image pops into your head? If you immediately imagine a middle-aged man, you’re probably right. However, women are entering trade industries like never before. Many female plumbers are thriving in this male-dominated industry and exceeding customer expectations. Women are filling these jobs quickly and being recognized for the high level of performance they bring to the trade. It’s no secret that many women rely on a boyfriend, spouse, father, or other males in their lives to help out with car trouble. For some women, they are rising to the occasion of oil changes and tire rotation by learning how to be a female mechanic. As the automobile industry becomes less about oil and grease and more about technology, many women entering tech careers might find themselves moving into other roles such as automobiles. Women in agriculture do more than plant a garden or raise a few cattle. They run farms and ranches and bring awareness to the industry. You might find them working to bring innovation to the fields, increase productivity, or taking critical positions on committees that make decisions about the foods we eat every day. Women have a voice in shaping the future of agriculture in the United States and around the globe. Not only do we need women in agriculture, but we need them to promote the image for future generations. Females in agriculture are essential to running youth organizations, conducting research at academic institutions, and running large global corporations. When women are empowered to educate others about the critical roles they play, they inspire future generations of women to follow their passion and create a career that resonates with who they are as individuals. The American economy has long been supported by entrepreneurs. You might think of men who have filled the role of business owners and innovators, but you must not forget about a few notable women. 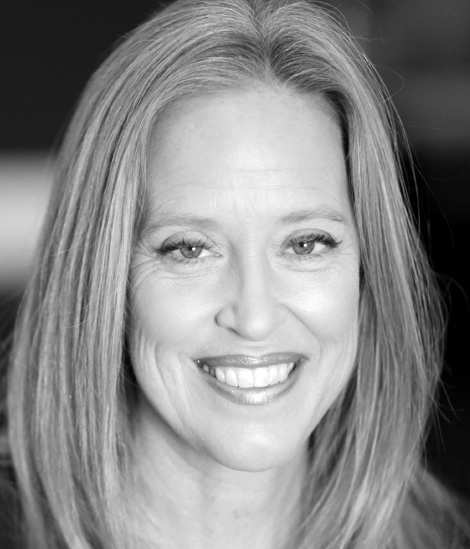 Wendy Kopp founded Teach For America in 1989. Today, this organization places outstanding college graduates and professionals in two-year teaching commitments across the country. Wendy has expanded her reach with international programs that cover 48 countries in six continents. Oprah Winfrey is another well-known female entrepreneur. She was born into poverty and overcame sexual abuse. Oprah became a news anchor at a local TV station and famously hosted “The Oprah Winfrey Show” on a national level. She later went on to form her own production company and magazine. Women are entering entrepreneurship in large numbers. From passion projects during the baby’s naps that turn into part-time gigs and then to full-blown businesses that solve problems large and small, women know how to run businesses. Some have taken on existing businesses such as franchises and made them even better as well. Phrases like “girl-boss” or “mompreneur” have been used to express the unique role of women in business. Some women even call themselves the Chief Executive Officer or CEO to represent the unique role they play in solo-owned companies. STEM includes four specific disciplines: science, technology, engineering, and mathematics. Girls and boys perform similarly in science and mathematics in K-12 educational programs. However, by the time women enter the workforce, they have been historically underrepresented in this industry. In recent years, women have taken STEM positions by storm. Women hold 60 percent of the occupations in social sciences and 48 percent in life science careers. They are less represented in fields such as engineering, computer science, and physical science. However, more women are entering undergraduate level programs, which should help to level the playing field of STEM jobs. Women are breaking new ground in architecture. They account for almost half of all students in architecture schools across the U.S. While the current workforce doesn’t have the same representation, the future of females in this industry is bright. Females who are pursuing this career direction won’t be alone in their efforts to bring awareness to the need for women in the industry. 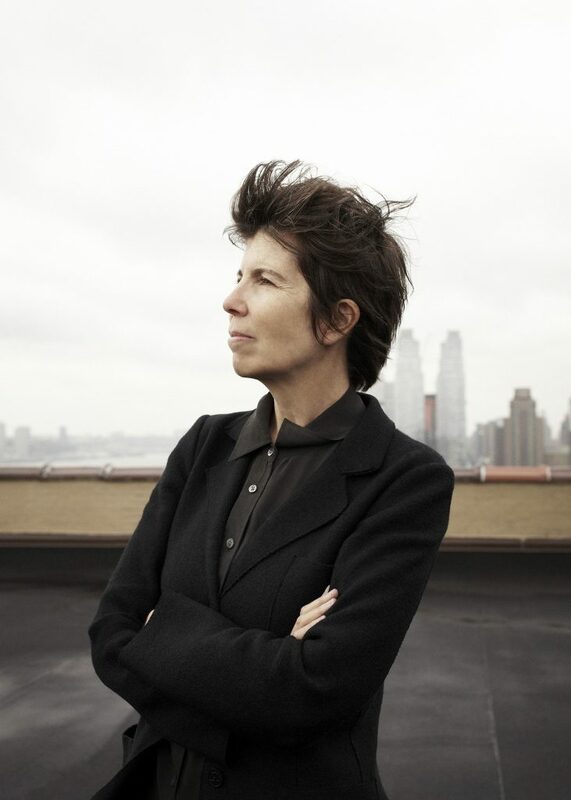 Women entering the industry will join the likes of Elizabeth Diller, the only architect to ever be featured in Time magazine’s list of the most influential people in 2018. 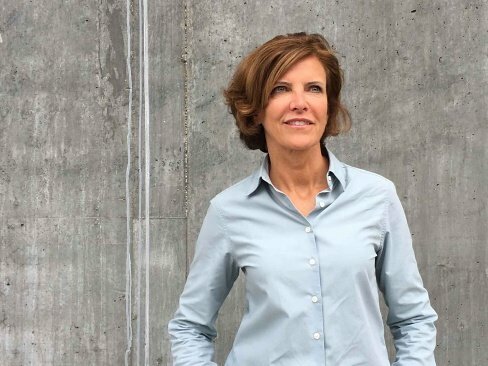 Another notable female architect is Jeanne Gang, founder, and partner of Studio Gang Architects in Massachusetts. Jeanne has won numerous awards and honorary scholarships but is also known for her activism to bring more awareness to gender equality in the industry. Women are breaking glass ceilings and climbing career ladders that weren’t possible in the past. They are staring into the eyes of workplace disparities and saying that they will rise above gender differences and achieve dreams. Women will continue to break into uncharted territories with passion and excitement for the future, and we can’t wait to see exactly what it holds.